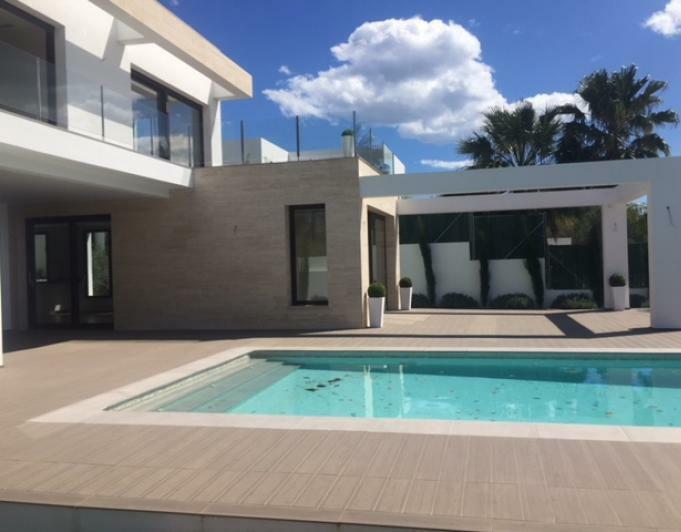 New villas in El Tosalet for sale. Located next to the prestigious El Tosalet urbanisation, a national benchmark for high quality of life and privacy. Houses built to the highest standards of quality and with the very best materials. In addition, you will have options for all the technology and home automation services that you would expect from your home.